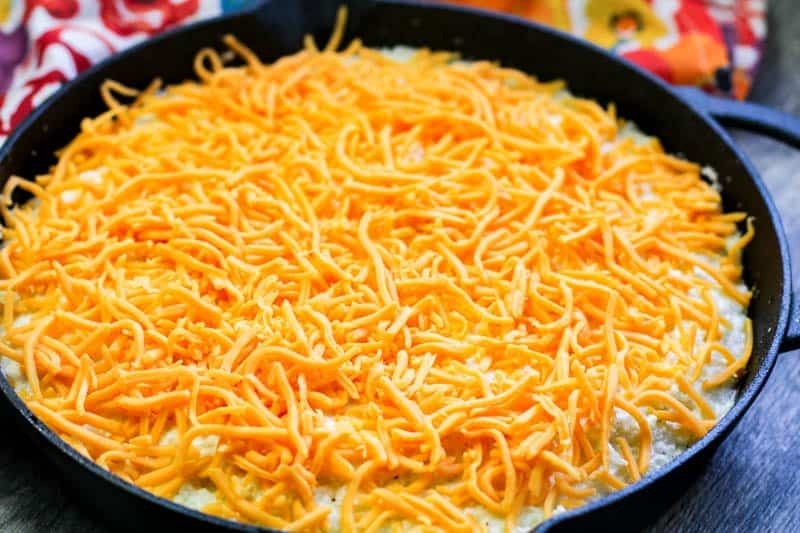 You are going to fall in love with this delicious Keto Shepherd’s Pie Casserole Recipe! 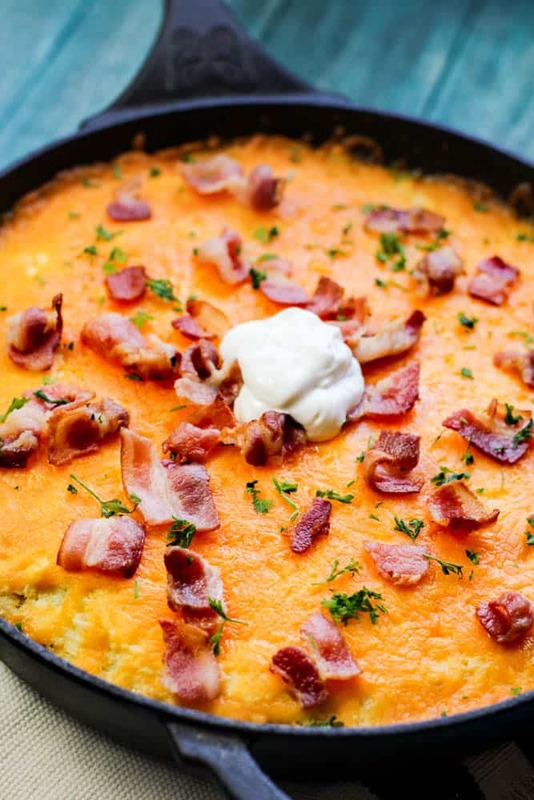 I promise you that this Keto comfort food will win over your heart! 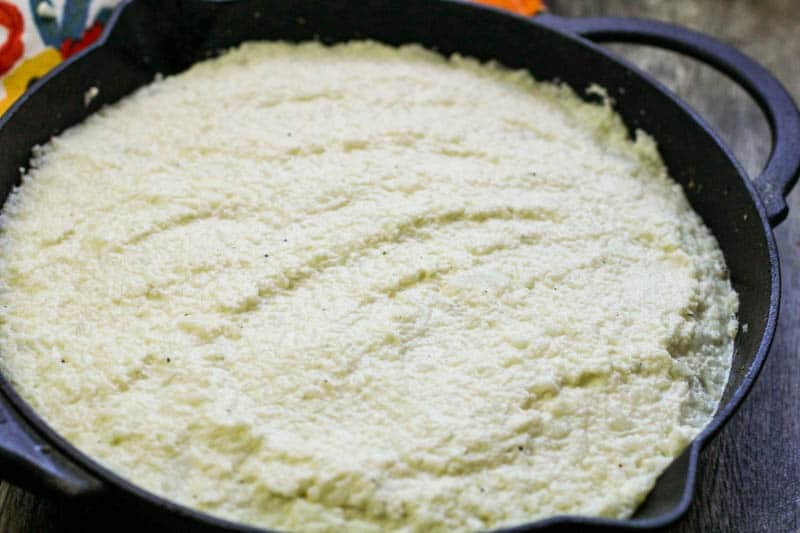 It’s baked in a cast iron skillet and makes a wonderful meal for the whole family! 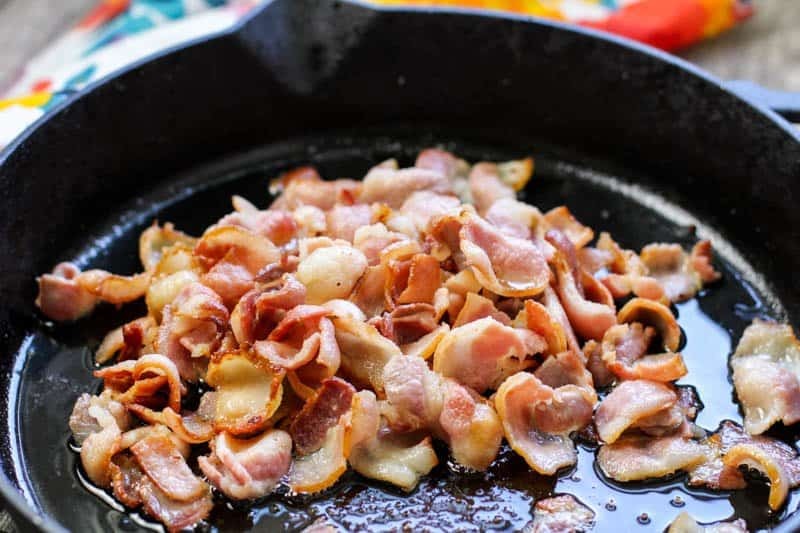 There’s something very special about cooking your favorite foods in a cast iron skillet like grandma used to do but these recipes are guilt-free with very low carbs to help you stay on track with your Keto diet! We’ve also made a similar Easy Keto Shepherd’s Pie Recipe in a casserole dish here too. 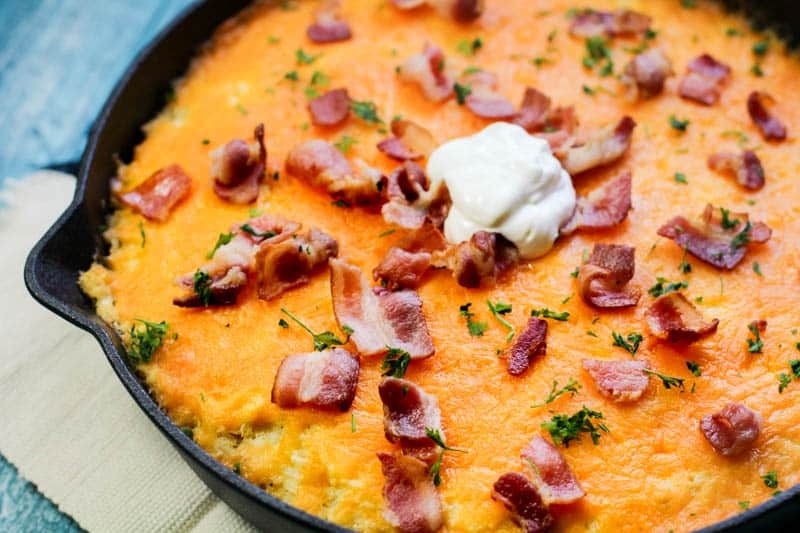 The cooler weather is soon to approach and I will be ready with some of our Keto comfort food favorites like this casserole recipe. And, it has bacon!! Here’s a recipe time saving tip for you. You can purchase frozen cauliflower and heat it up in the microwave to save some time and a few steps with this recipe too. This beef is seasoned with tons of flavor! The whole family will love this recipe. 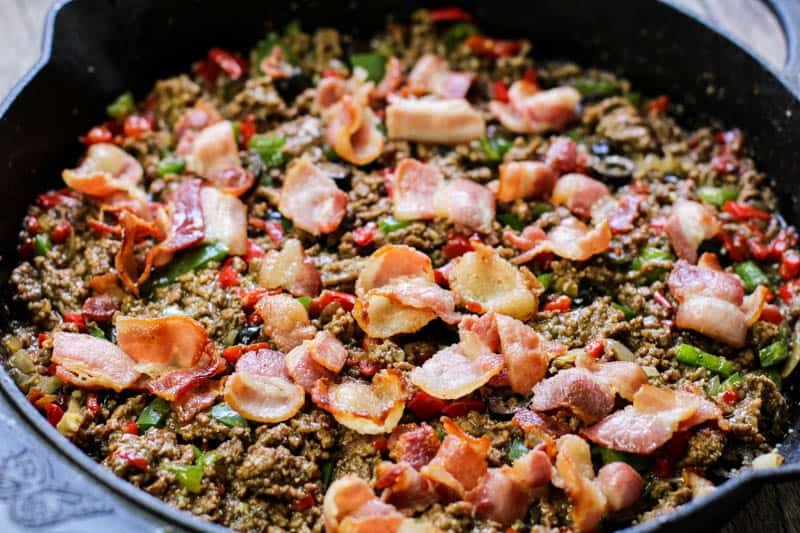 You might find it hard to believe that this recipe is Keto friendly. Yes, it’s that good. The black olives are optional. 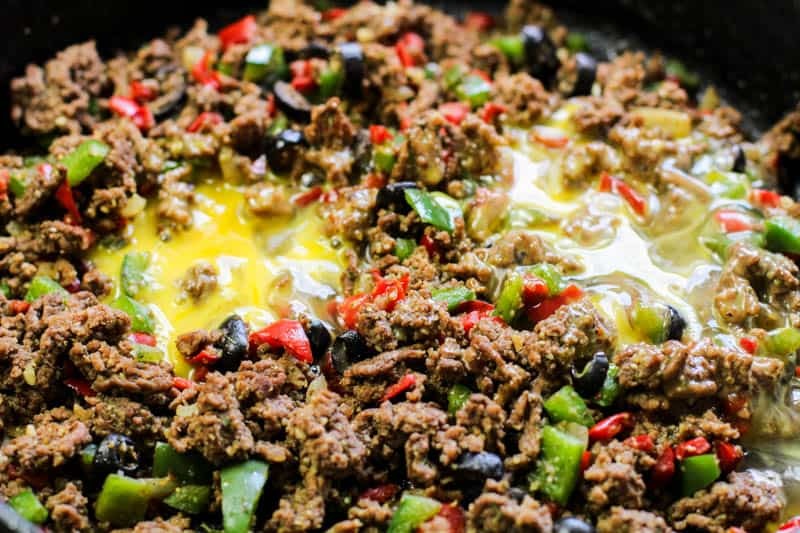 In a large cast iron pan, add in peppers and ground beef. Cook until beef has been browned. Add in seasonings, black olives, and bacon. Set to the side. 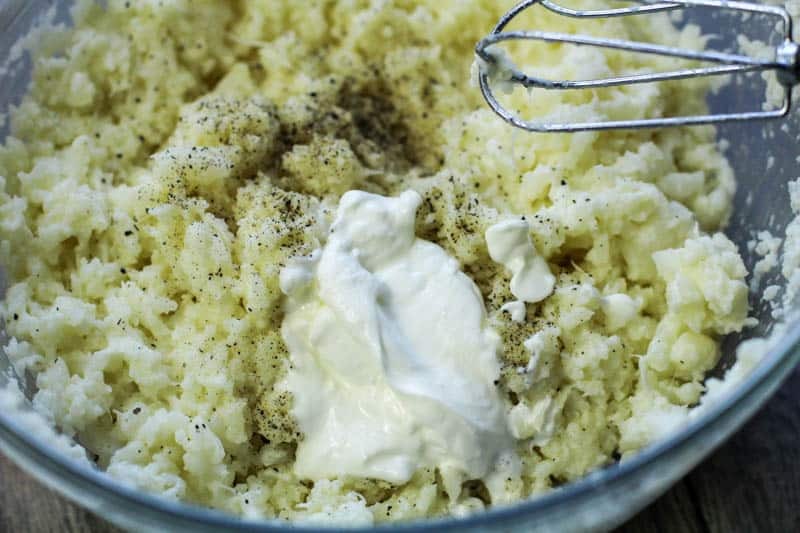 Add eggs to your meat mixture and top with cauliflower mash. 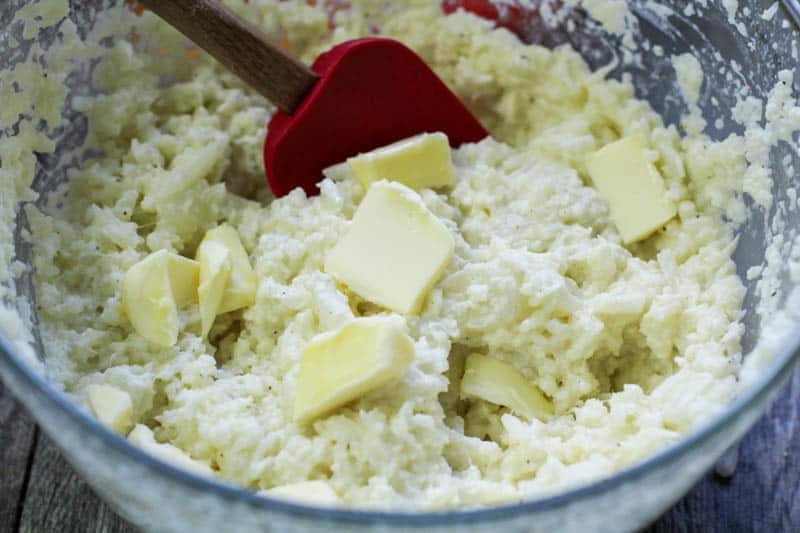 Add an even layer of cheese to coat the mash. Bake in your oven for 20-25 minutes, or until cheese is melted and bubbly. Optional, garnish with cilantro, black olives, and bacon. You can make this ahead of time and freeze it if needed. Store it in a freezer safe casserole dish. Tried this recipe?Mention @KetoFriendlyRecipes or tag #ketofriendlyrecipes! If you are not yet part of an amazing group on Facebook, I would like to invite you to join the Low Carb Inspirations (plus Keto Friendly Recipes) page here! We are known for being the most inspirational and positive group on Facebook! By Neyssa on August 23, 2018 Keto Dinner Recipes, Keto Friendly Recipes, Keto Lunch Recipes, Low Carb Recipes, Main Dishes, Recipes. I made this tonight with my mom and I’m so excited to try it tomorrow!